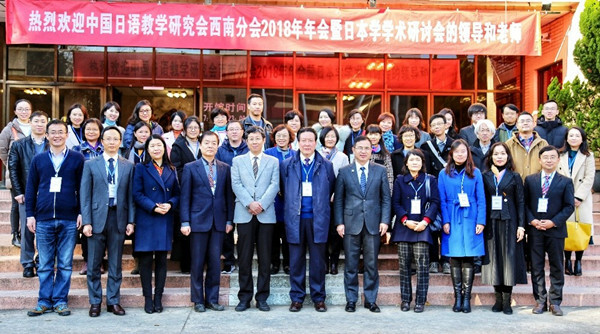 The 2018 annual conference of the Southwest China-based branch of the China Japanese Education Association was convened at Yunnan University (YNU) with a seminar on Japanese studies, on Jan 11. The seminar, hosted by the Japanese language department at YNU’s School of Foreign Languages, saw academics attending from 22 universities and colleges, including Jilin University, Guangdong University of Foreign Languages, Osaka Prefecture University, Sichuan University, Sichuan Normal University, and Southwest Jiaotong University. 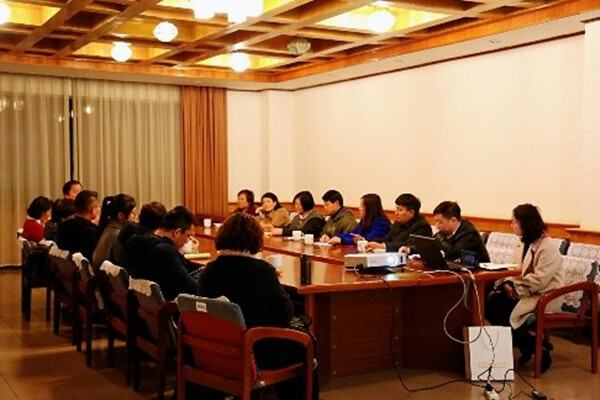 Before the seminar, a council meeting, chaired by Ma Yongping, president of the Southwest China-based branch of the China Japanese Education Association, was held. During the seminar, Xie Ping, the dean’s assistant at YNU’s School of Foreign Languages, began the meeting with a warm welcome to the attendees. 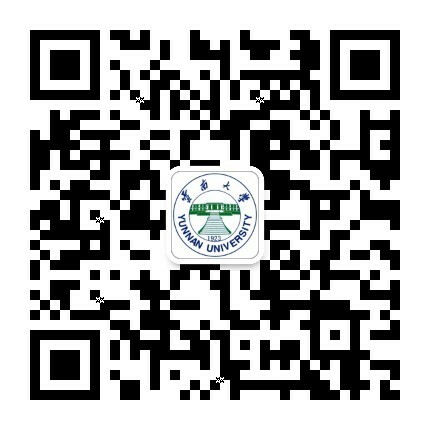 Zhou Yifu, dean of the School of Foreign Languages at Jilin University and president of the association, delivered a speech. Professor Ma Yongping also delivered remarks, in which he outlined the highlights of the work report for 2018 and proposed new objectives for 2019. The seminar was divided into three parallel forums, each with its own theme –– Japanese language education, Japanese literature and Japanese culture, with the academics discussing the topics and related issues in depth.